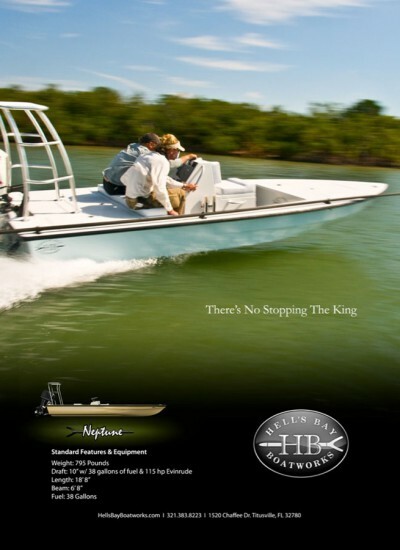 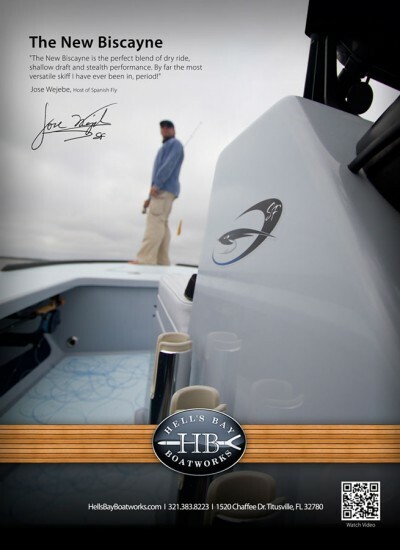 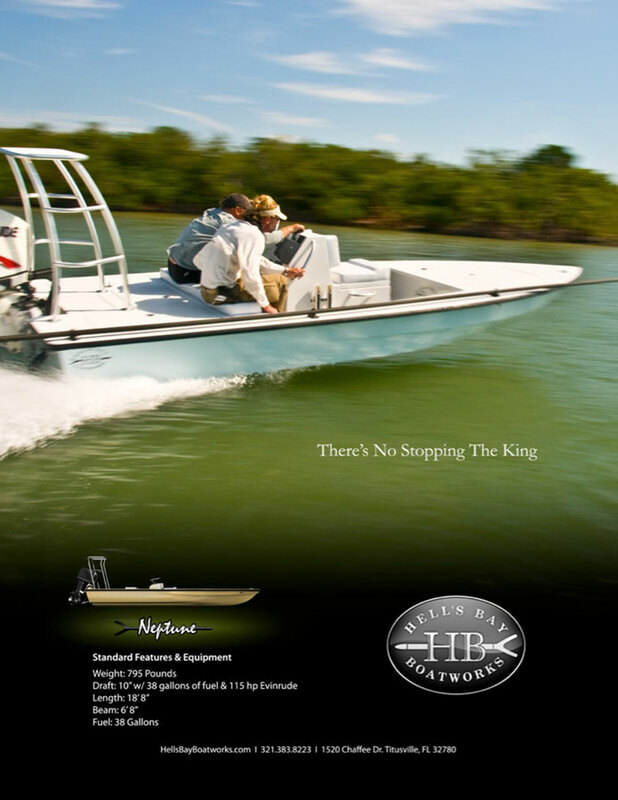 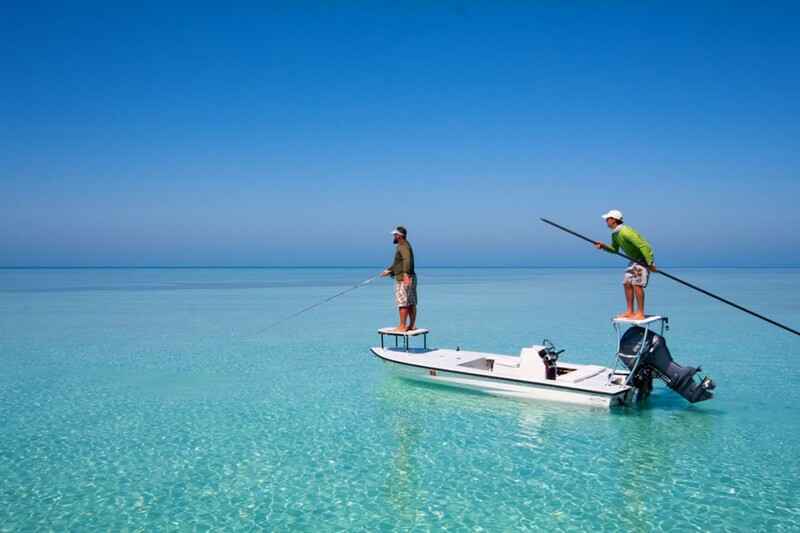 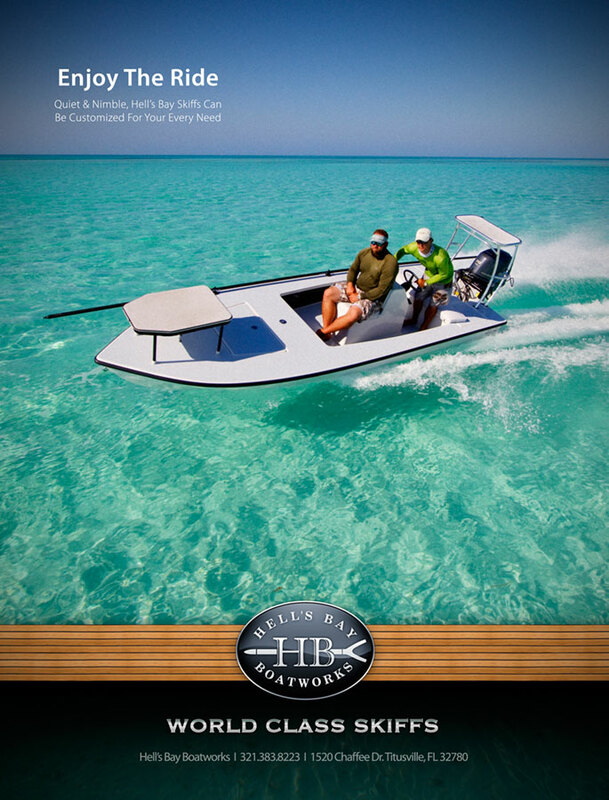 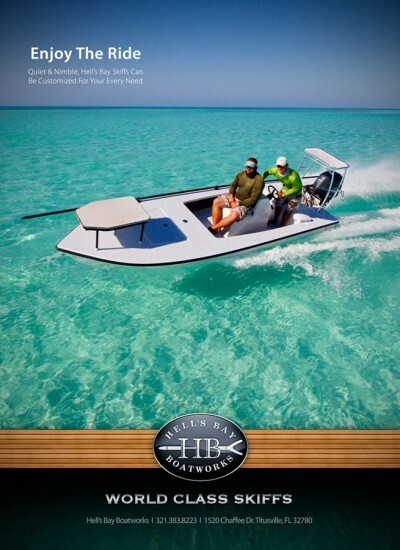 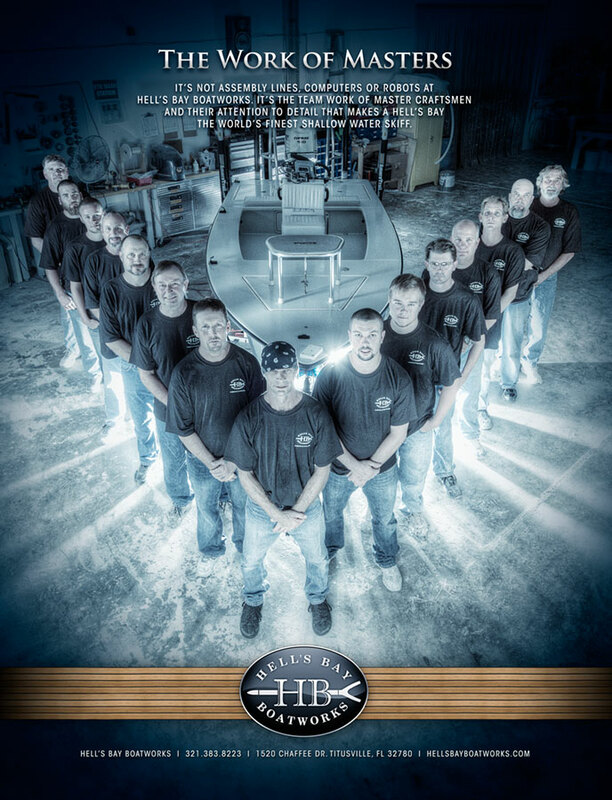 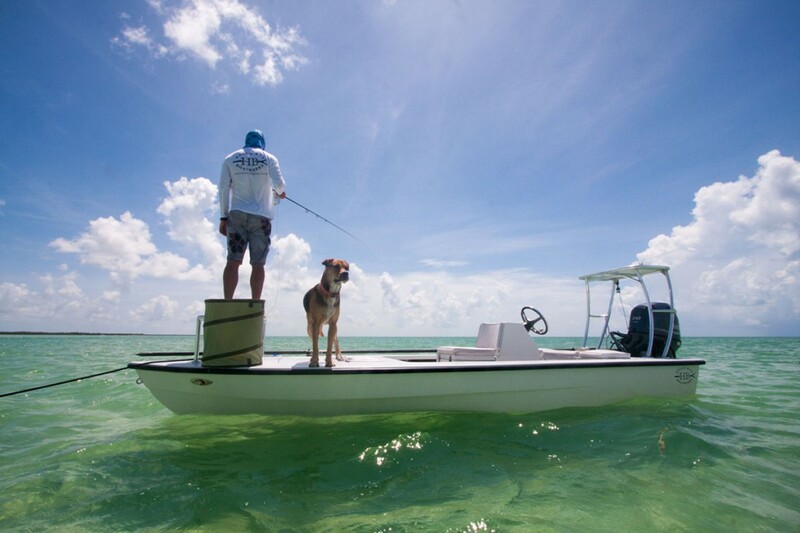 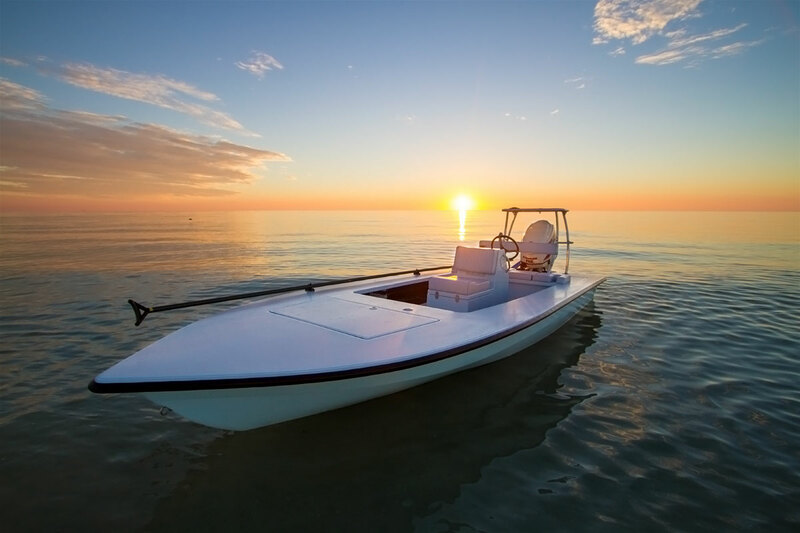 As a premier boat manufacturer, Hell’s Bay Boatworks creates factory custom shallow water skiffs for the discerning angler. 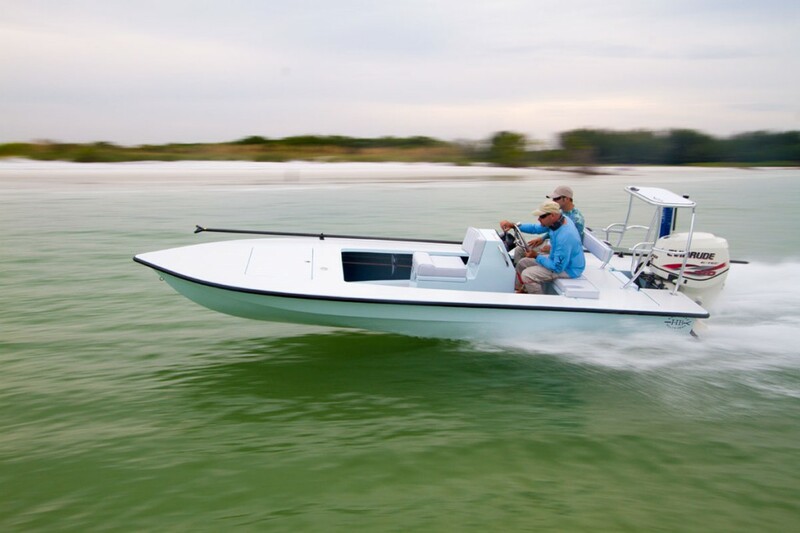 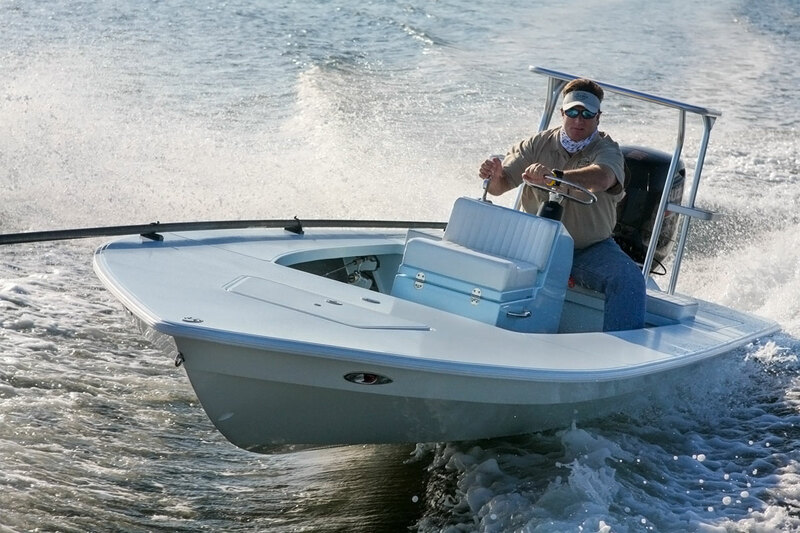 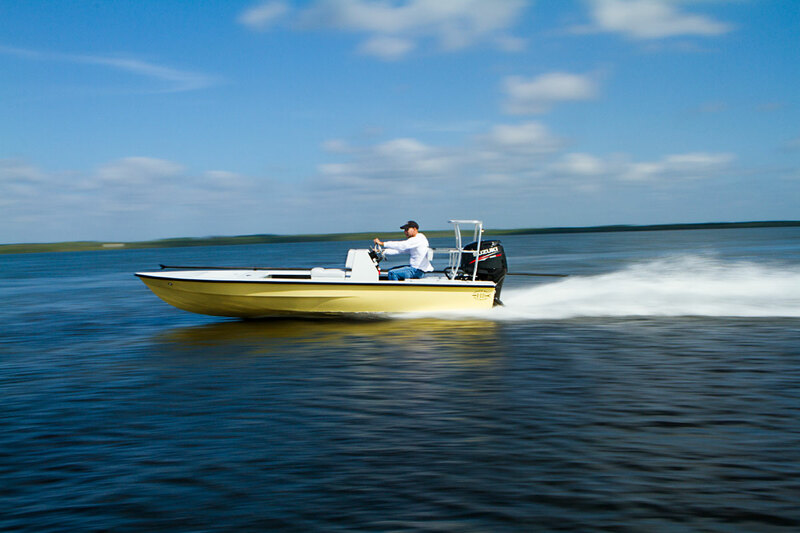 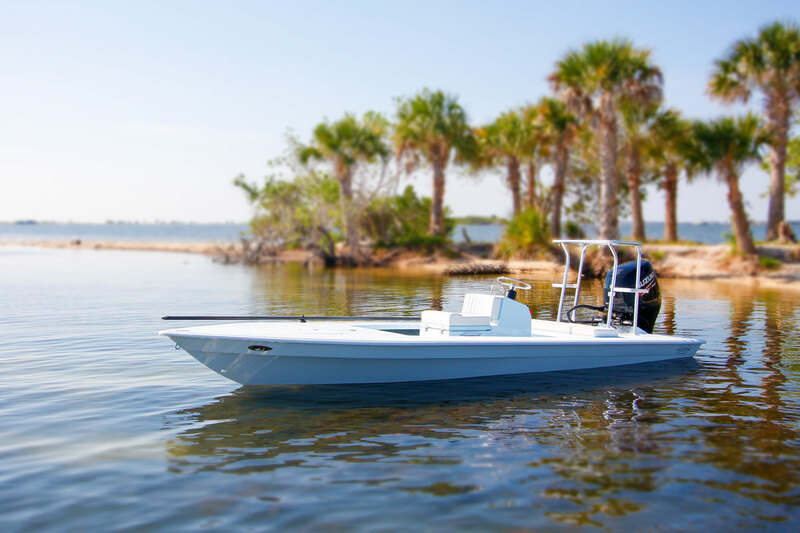 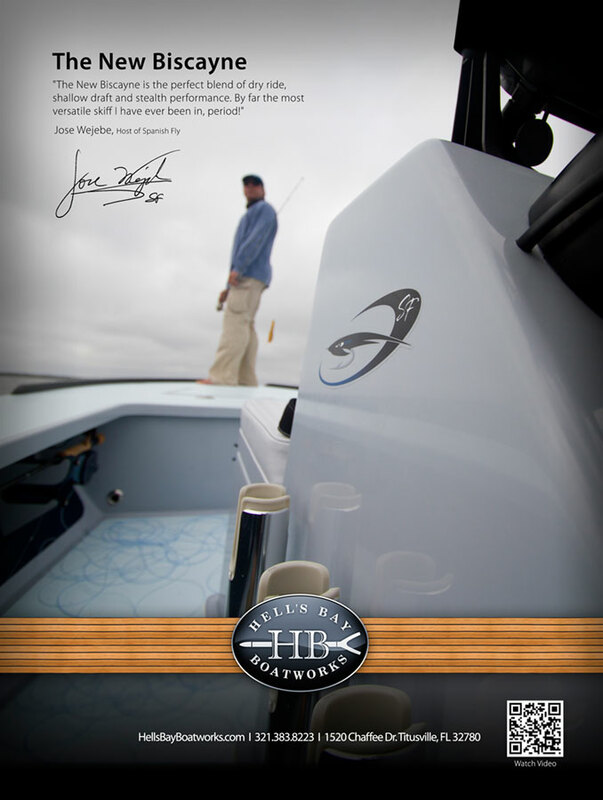 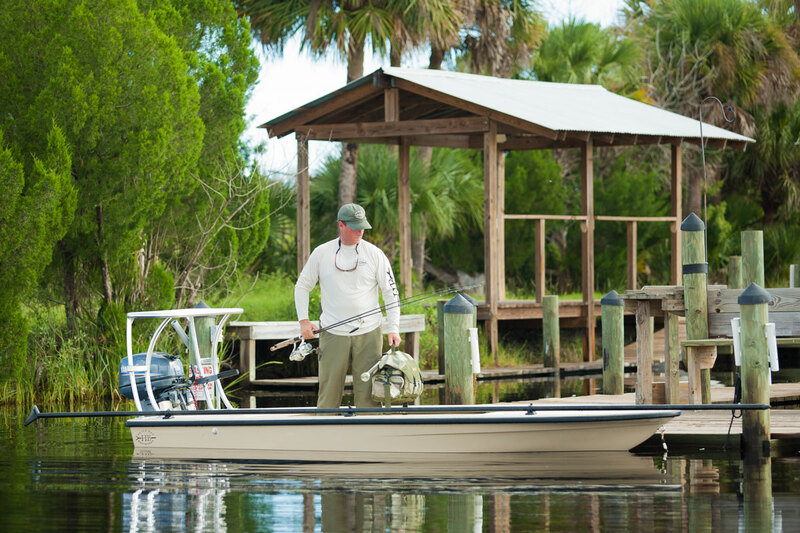 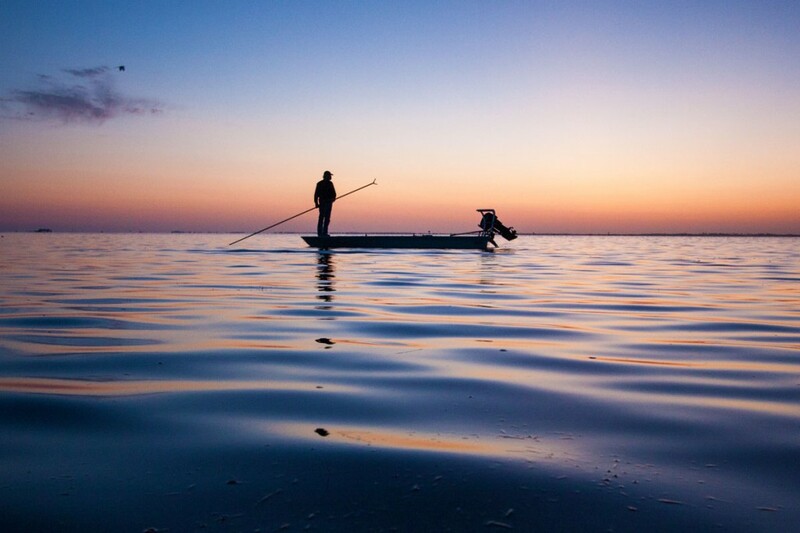 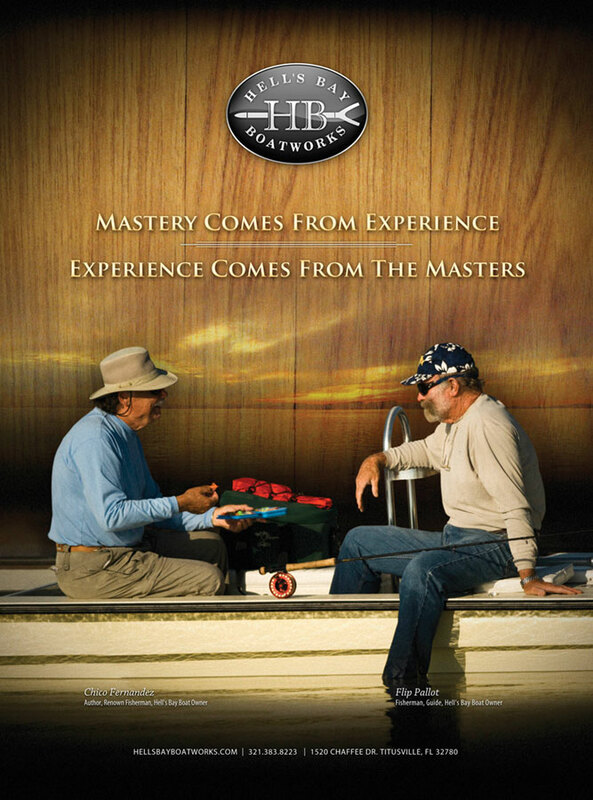 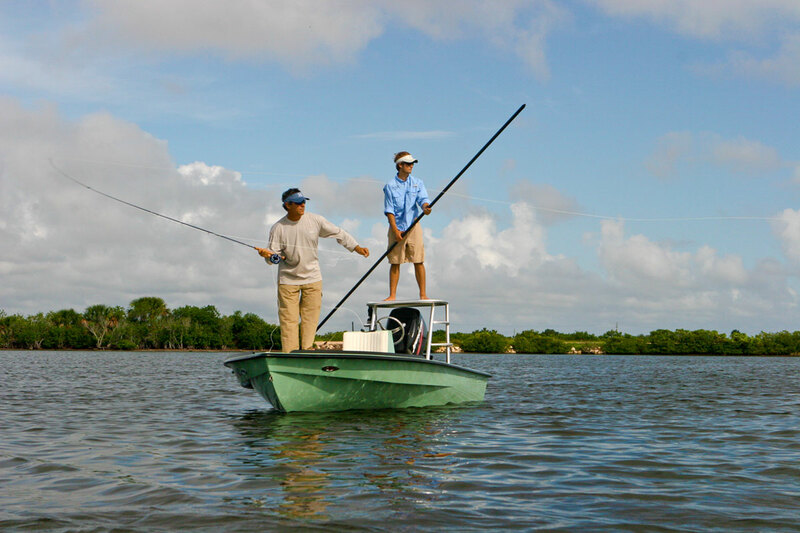 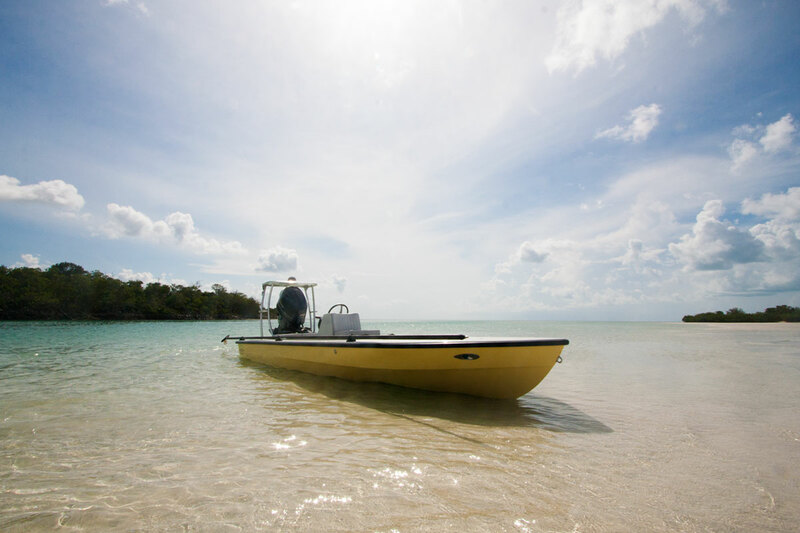 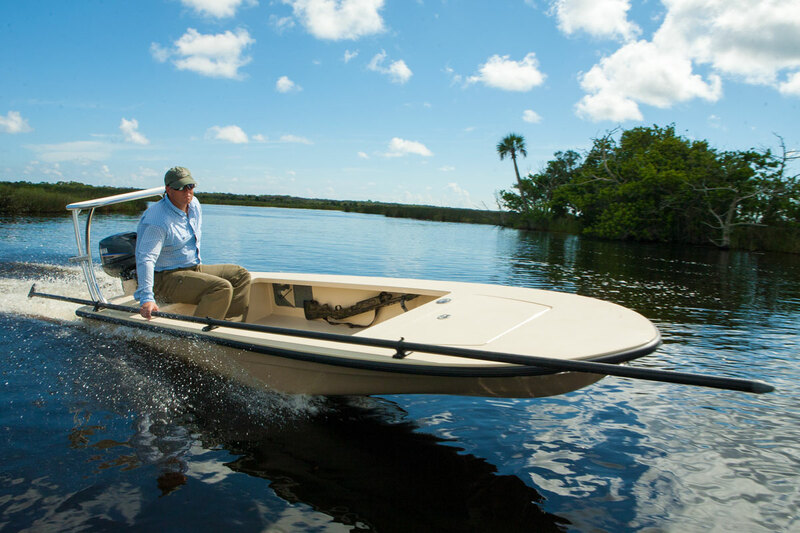 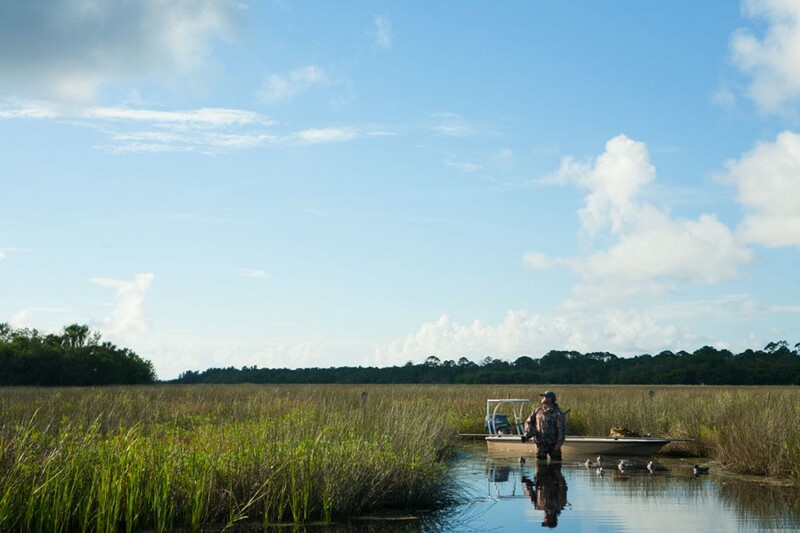 Used by some of the best names in the fishing industry, Hell’s Bay skiffs are designed and built with a lifetime of angling experience guiding them. 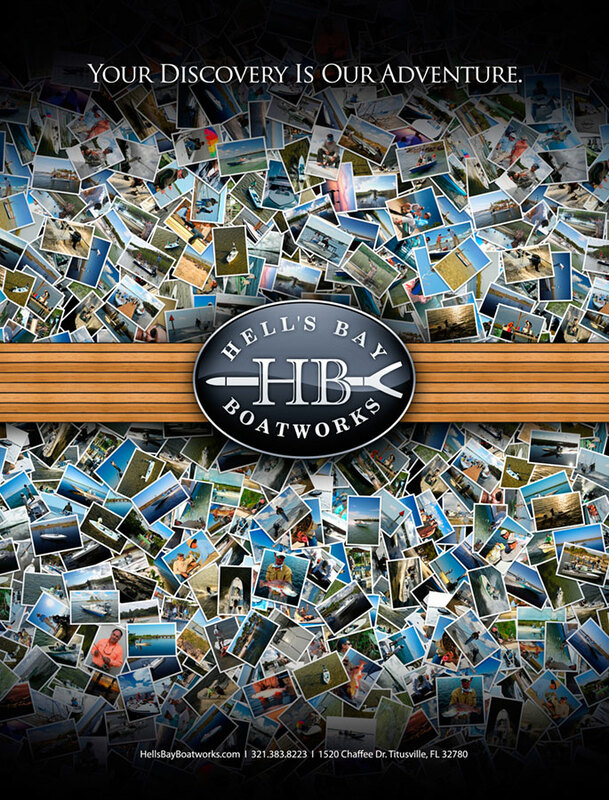 Our relationship with Hell’s Bay began in 2008, after being saved from closure by new ownership. 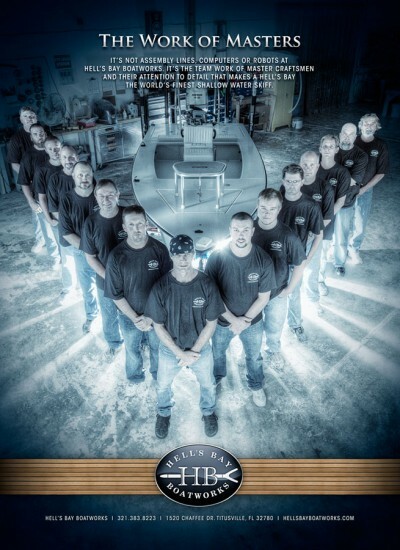 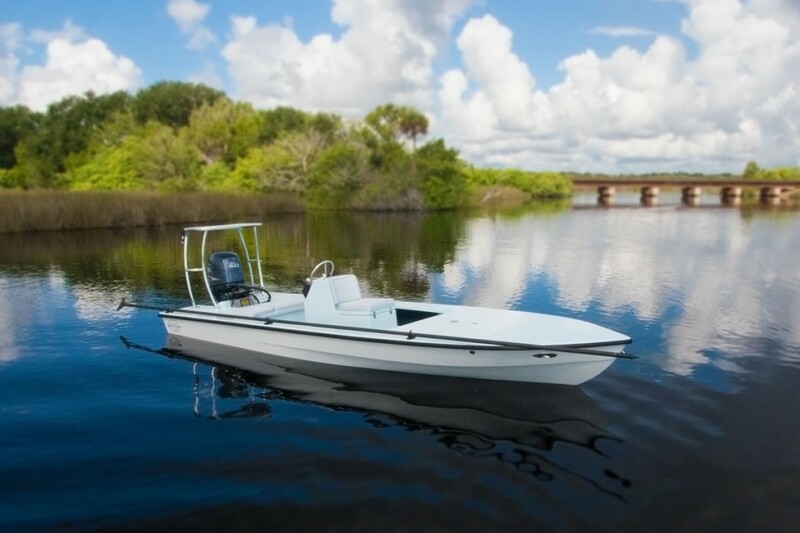 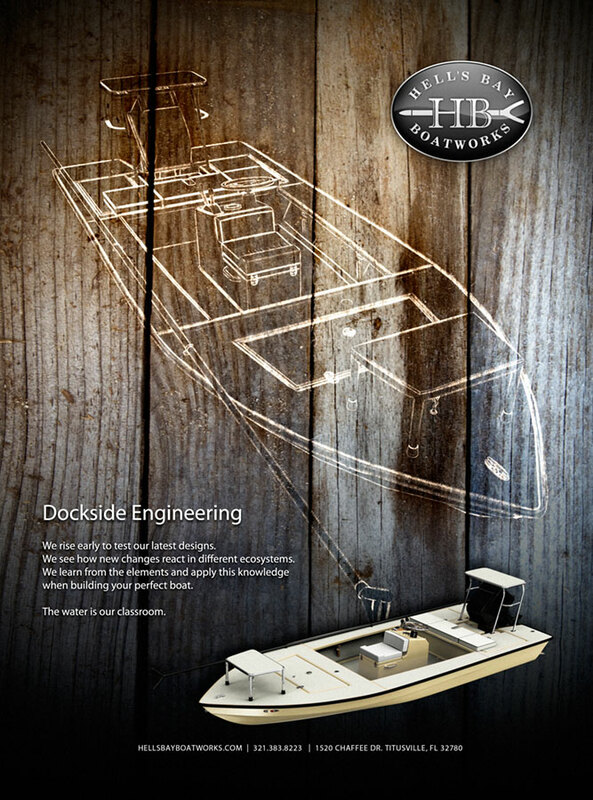 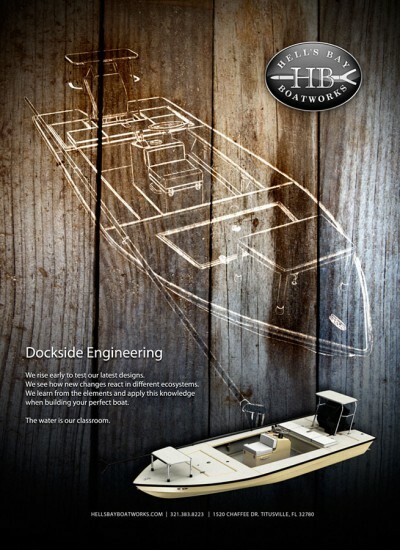 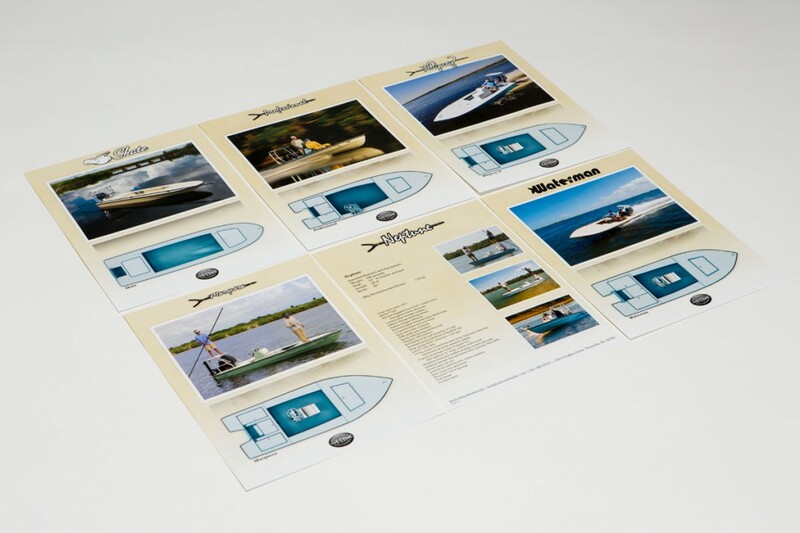 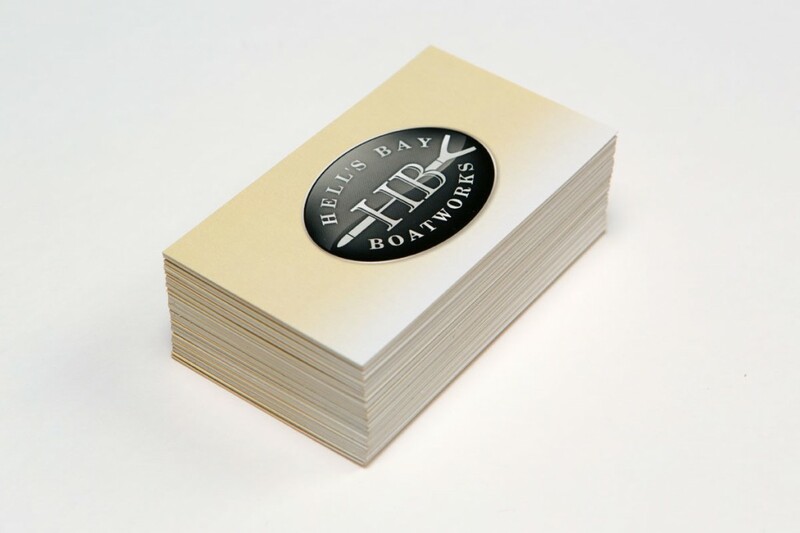 With this came the necessity to rebuild the brand image and bolster the existing qualities of this classic Florida boat company. 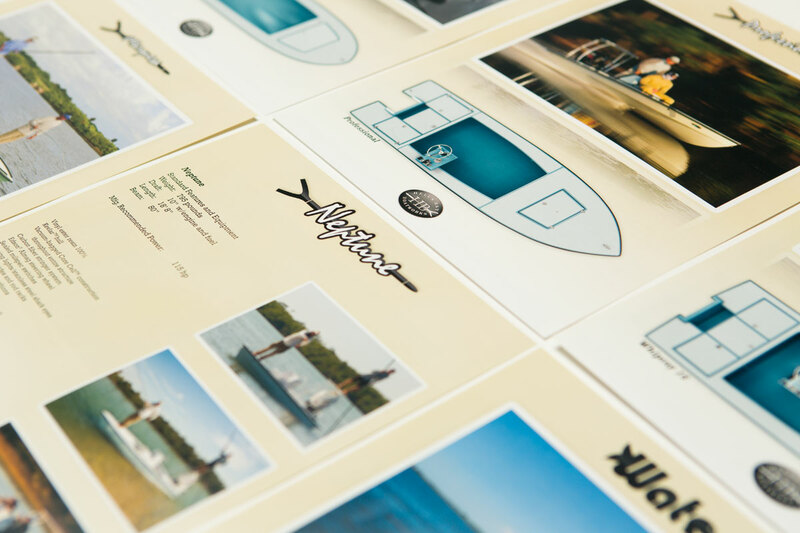 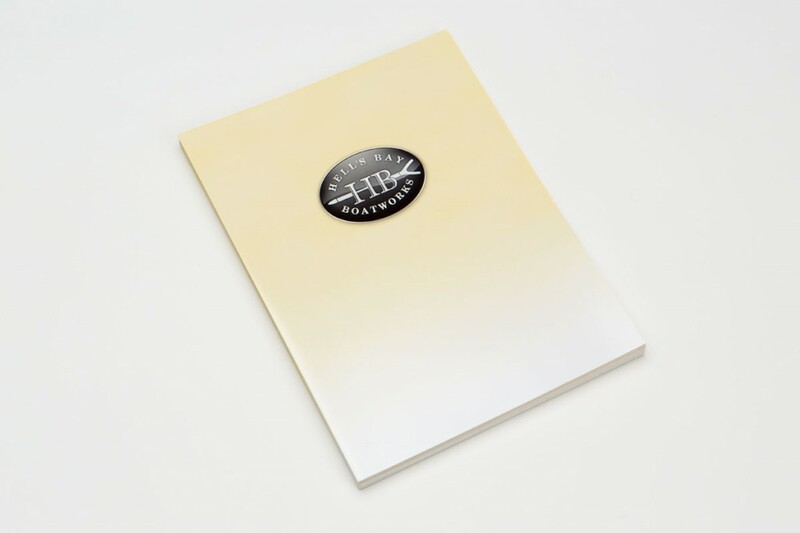 Over the years we’ve created everything from websites to national ad campaigns. 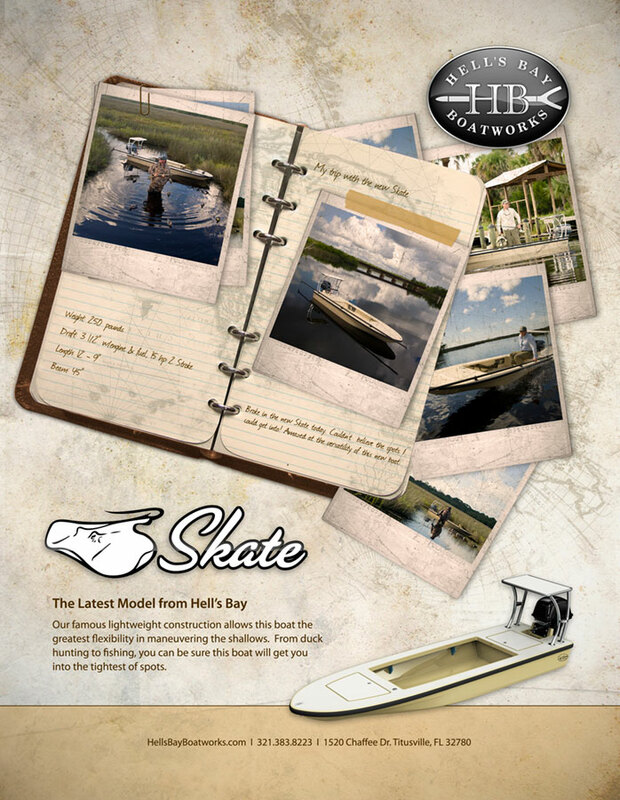 The heart of Hell’s Bay is the community of owner’s and anglers, who live for the waterways. 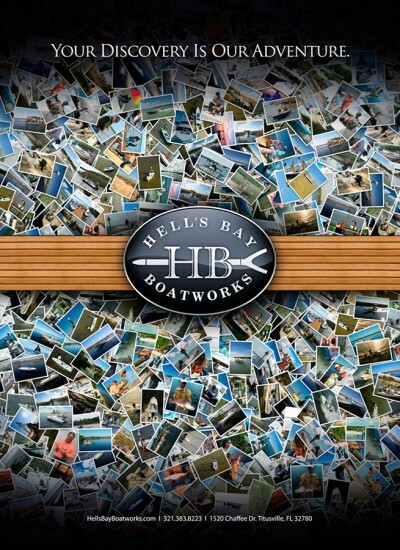 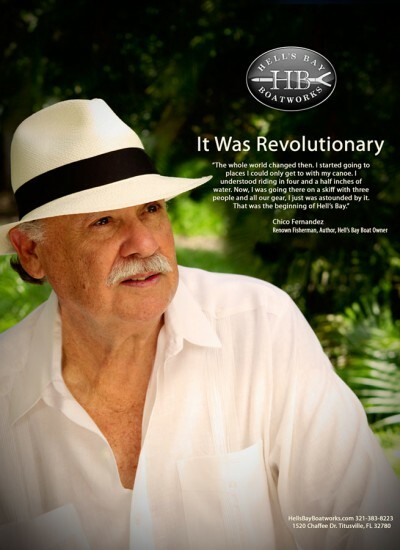 Our approach to the Hell’s Bay website was to design a platform that could expand with the growth of the HB community. 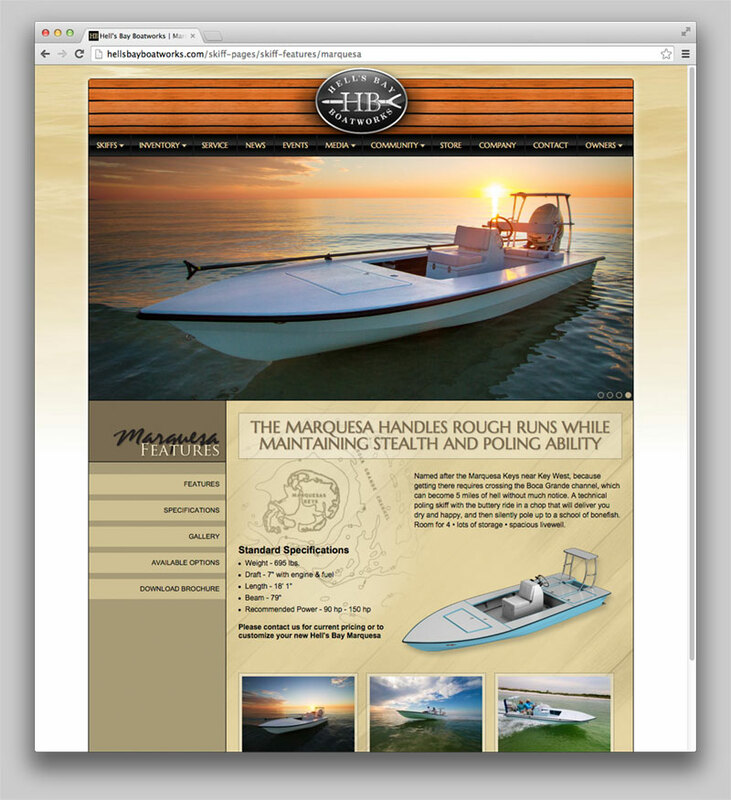 We built the site using Expression Engine, which allowed us to create a custom design that paired perfectly with their branding. 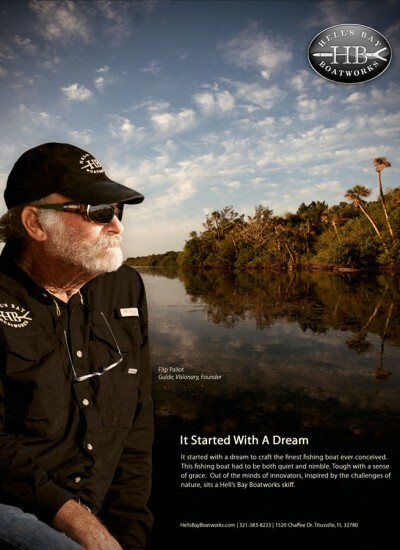 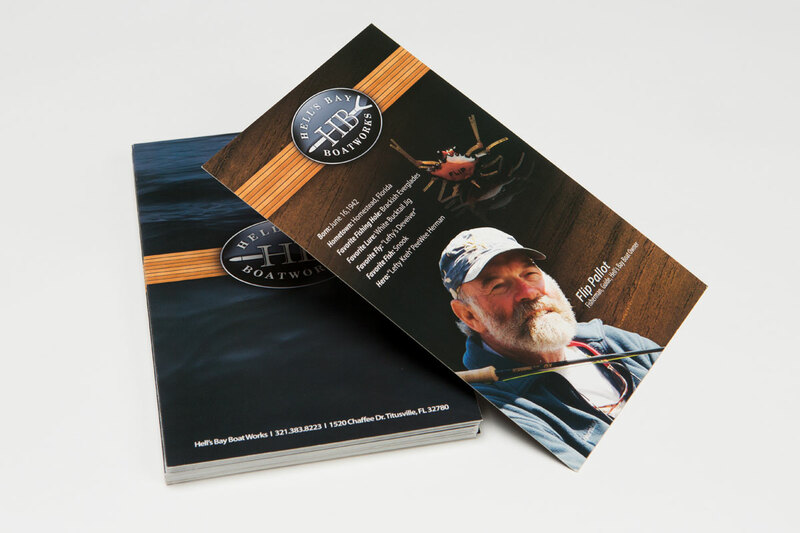 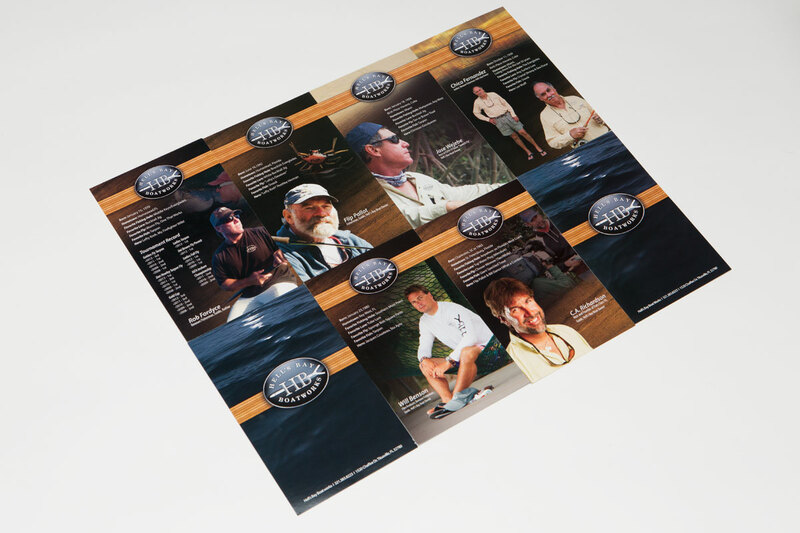 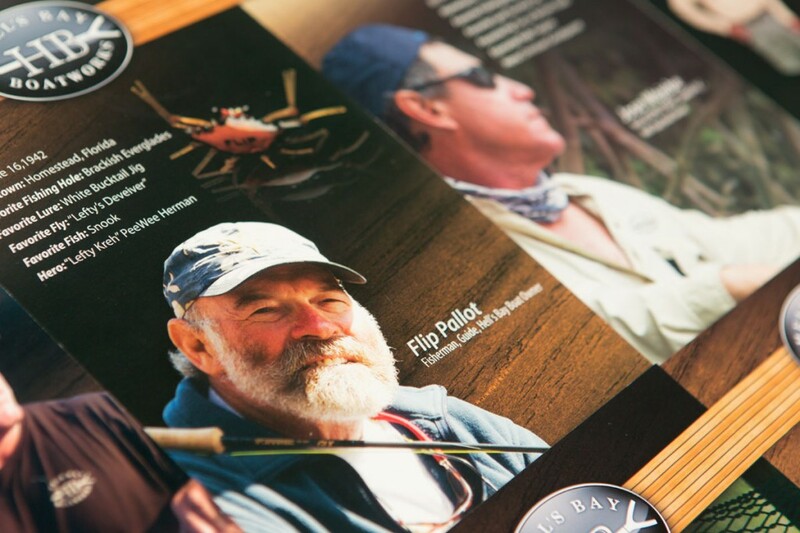 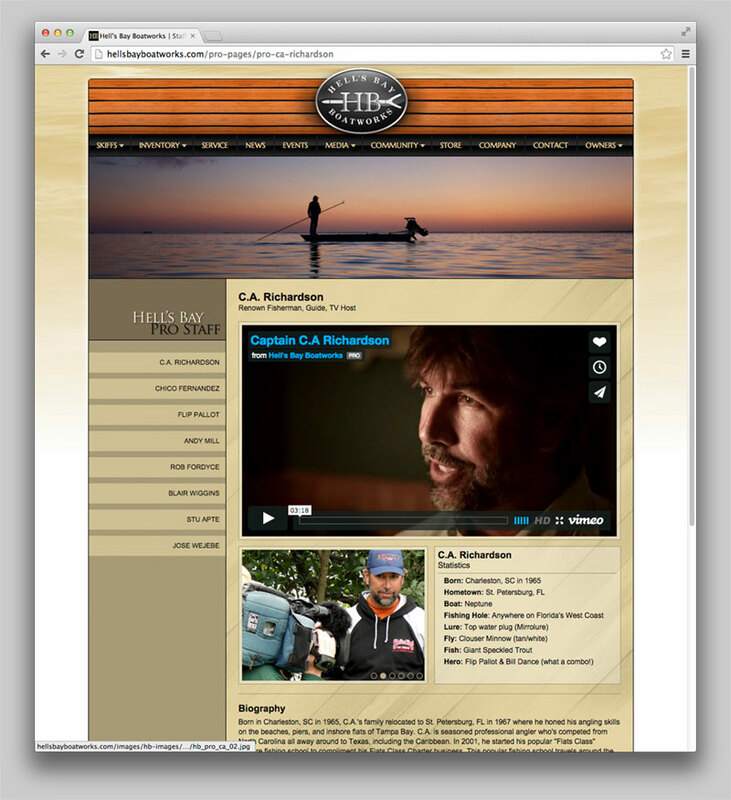 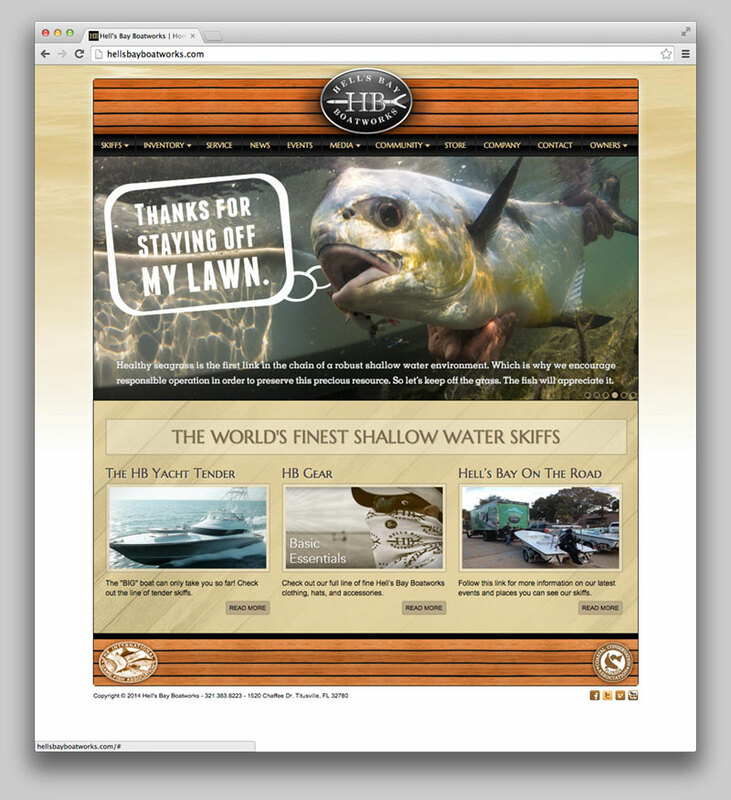 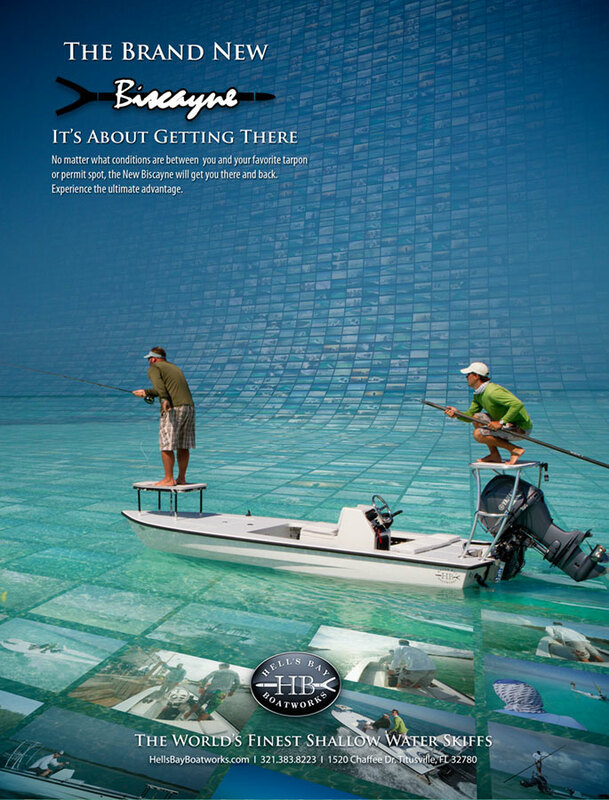 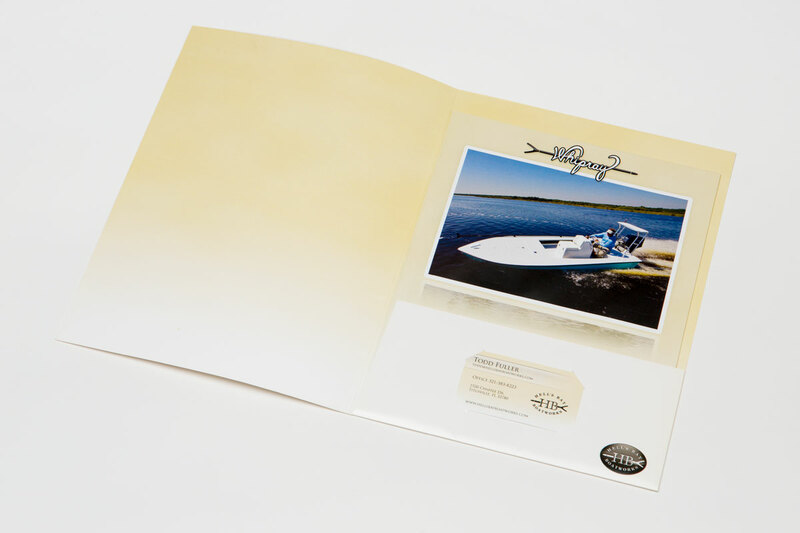 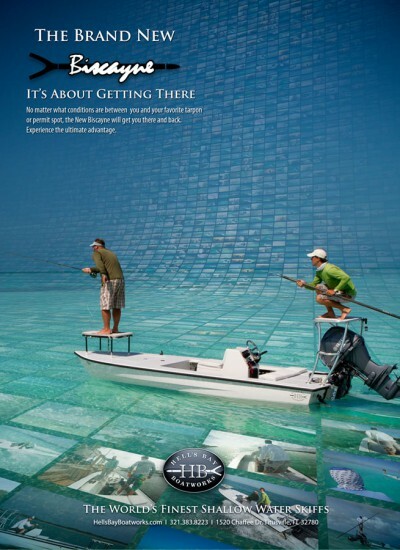 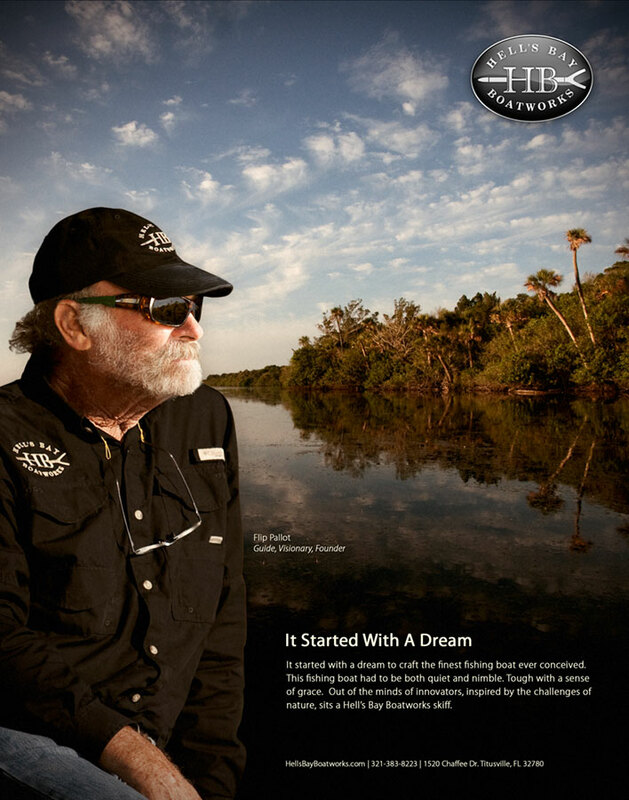 The goal of the site was not only to show a product line but to convey the lifestyle of shallow water anglers. 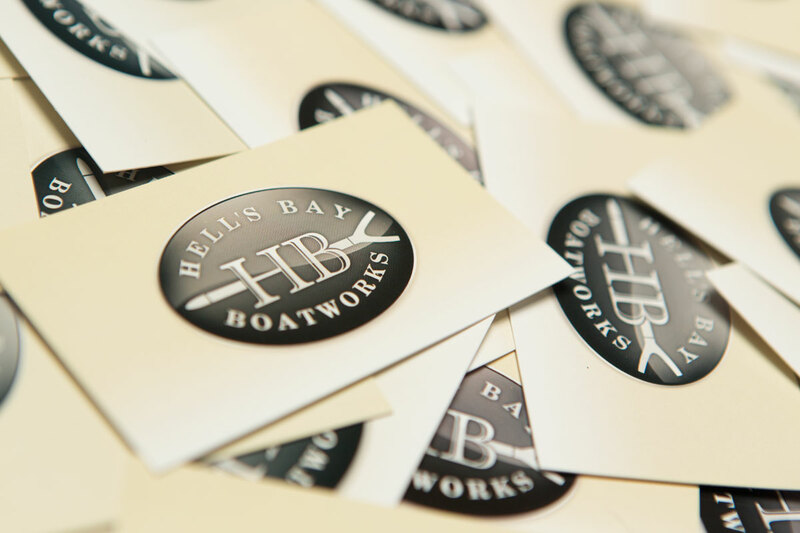 Being a steward of the waterways, it was also important for Hell’s Bay to have a way to feature their conservation efforts.